A World Without Ice (2009) is about our planet, its climate, its human residents – and ice. Ice has always been a major player in Earth’s climate. 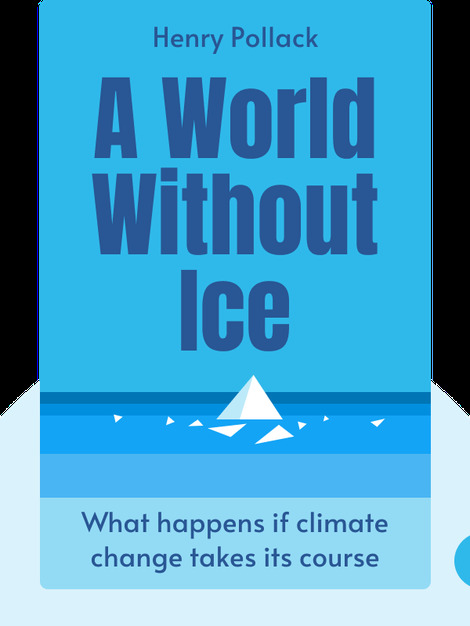 These blinks explain why we may soon see a world without ice, why that would a have dramatic consequences for Earth and humans alike, and how we can cope with climate change. 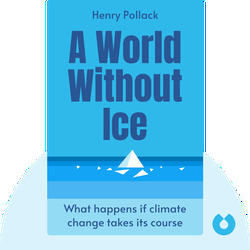 Henry Pollack is a professor of geophysics at the University of Michigan. Together with his colleagues on the International Panel on Climate Change and former vice president Al Gore, he won the 2007 Nobel Peace Prize. Pollack travels regularly to Antarctica and has conducted scientific research on all seven continents. He also the author of Uncertain Science … Uncertain World.